Note that the Economics 103 Case Studies are meant to supplement the course material by giving you experience applying Economic concepts to real world examples. While they are beyond the level you will be tested on, they are useful for students who want a stronger grasp of the concepts and their applications. 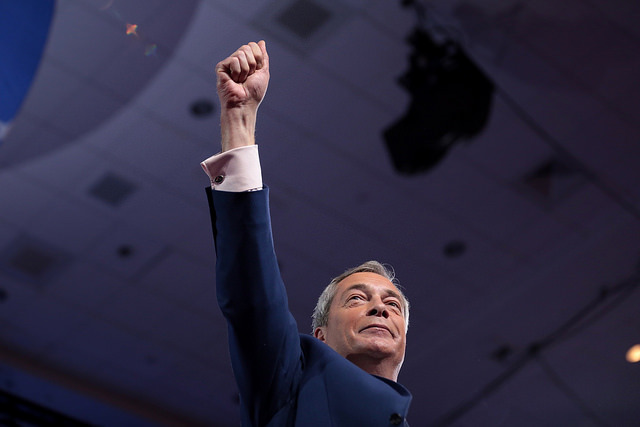 Some have said that June 23rd, 2016 will go down as Britain’s independence day, but many others have been less positive about Britain’s decision to leave the European Union. Financial markets, facing new found uncertainty, plunged. The pound fell hard against the dollar to a 30-year low of $1.32. This decision has caused ripples in the world economy, noticeably in Europe where Britain provided strong consumption for European goods. The Brexit vote caused uncertainty in many of the world’s markets. If Britain, long a champion of free trade, can vote to revoke a regional trade deal, how much faith can businesses worldwide put in other international economic agreements? Read more about Brexit’s impact on the world economy. In Topic 2 we talked about competitive advantage and the gains from trade. 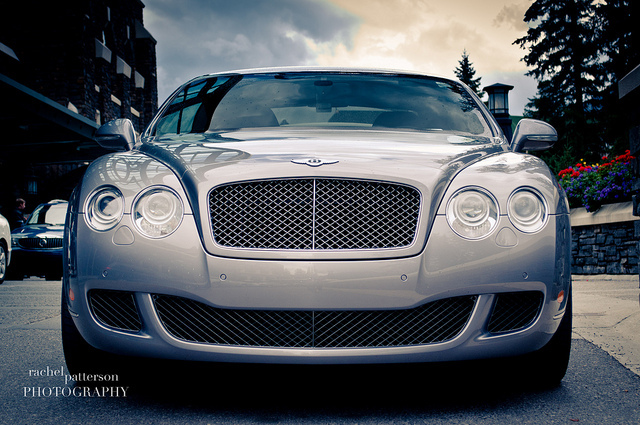 To illustrates some of the affects of Brexit consider Rolls Royce, designer, distributer, and manufacturer of power systems for aviation and former owner of car brands like Bentley. Rolls Royce sold Bentley (now owned by Volkswagon) in 1971, let’s assume they want to re-enter the market with ‘Rolls Royce’ branded vehicles. Assume Rolls Royce can produce two things, aircraft parts, which they sell to firms like Airbus, Boieng etc. Or car parts, which they can uses to manufacture cars. 1. Rolls Royce can produce either 50 car parts, 100 aircraft parts, or a combination or both. Represent cars parts on the y-axis and aircraft parts on the x-axis. Draw Rolls Royce PPF on the diagram below. Assume the PPF is linear. 2. 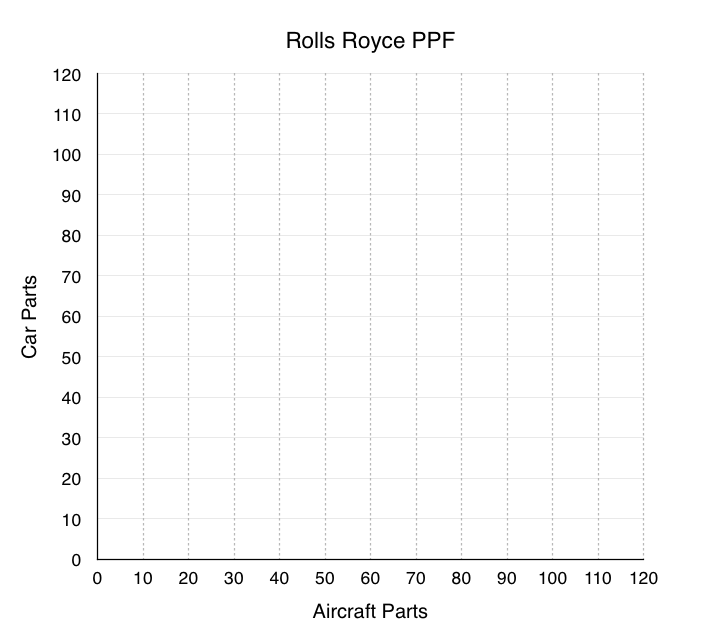 For Rolls Royce, what is the marginal opportunity cost of 1 aircraft part? 1 car part? 3. If Rolls Royce needs to produce 40 aircraft parts, how many car parts can they make? After exploring the market, Rolls Royce finds that Volkswagon is also producing both car parts and aircraft parts and may be open to trade. Rolls Royce wants to consider the benefits of trading with this firm. 4. Volkswagon can produce either 120 car parts, 40 aircraft parts, or a combination or both. Represent cars parts on the y-axis and aircraft parts on the x-axis. Draw Volkswagon’s PPF on the diagram below, and redraw Rolls Royce’s PPF from question 1. Assume both PPFs are linear. 5. 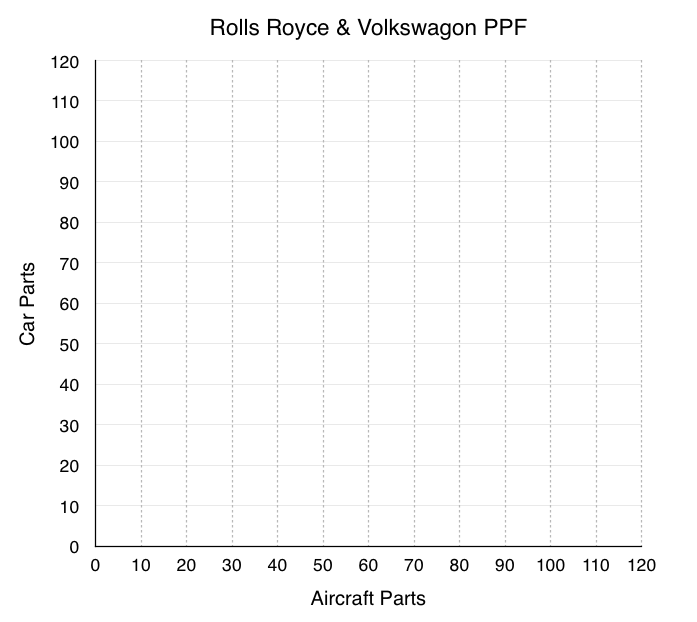 For Volkswagon, what is the marginal opportunity cost of 1 aircraft part? 1 car part? 6. Who has the absolute advantage in the production of aircraft parts? Car parts? 7. Who has the comparative advantage in the production of aircraft parts? Car parts? Why? 8. Assume each firm needs 20 aircraft parts and cannot trade. How many car parts is each able to produce after making 20 aircraft parts? What is the total amount of car parts produced? 9. If the market is opened up to trade, represent the efficient production of 40 aircraft parts on the PPF. What is the total number of car parts produced now? Vehicles and aircraft are two of Britain’s largest exports, together making up 17.7% of the total. Although final assembly of many cars occurs in Britain, the supply chains often span the globe. Bumpers for some Bentley Bentaygas, for example, are made in Europe but then sent to Crewe for inspection before going to Germany for specialist painting. After that, they return to the UK for final assembly. Brexit would mean imposing tariffs (taxes on imports) on much of this supply chain, making it more expensive for Rolls Royce if they wanted to trade with Volkswagon. We will talk more about tariffs and how they are affect the market in Topic 4, assume for now that Brexit completely restricts trade. Read more about Brexit’s effect on the UK car industry. 10. Explain why Brexit makes both companies worse off with reference to question 8 and 9. In this case study we have shown how microeconomic concepts of production possibilities can be used to understand current events in the news. Do you have a story you think would make a good case study? 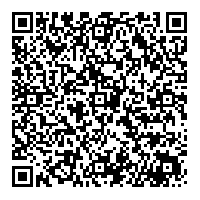 Contact economics103@uvic.ca to propose your story. 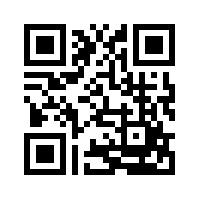 Case Study - Brexit by University of Victoria is licensed under a Creative Commons Attribution 4.0 International License, except where otherwise noted.